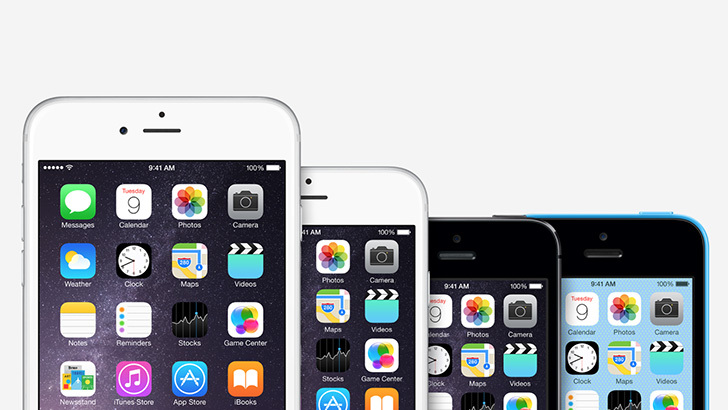 Apple recently introduced two new iPhones – the iPhone 6 and iPhone 6 Plus. If you’re wondering how the new iPhones compare to previous generation and what’s new, read on, as we present you top 7 features of the iPhone 6. Apple fans wanted an iPhone with a bigger screen for quite some time. Apple decided to listen and release not one, but two bigger iPhones. Customers can now choose between the 4.7-inch and 5.5-inch model. Most users will be happy with the smaller option, but 5.5-inch version will certainly find its way to the hands of more demanding users.